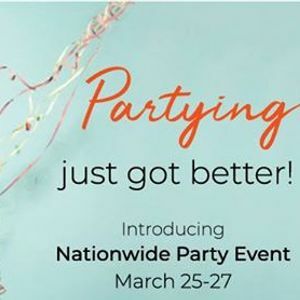 Gold Canyon Nationwide Online Party March 26th! Join us for the biggest Party event in Gold Canyon history! 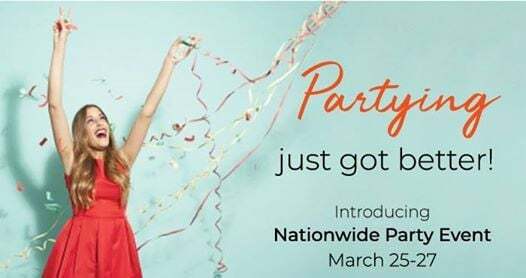 Come party with us March 26th at 7pm AZ Time with our wonderful Party Host, Christina Olivares, and take advantage of some fun perks that will go great with our current specials. Keep an eye out on Monday, March 25 explaining what these offers are. It's a 20 to 30 minute party and we'll use this link (goldcanyon.com/online-event) to view it online together. After wards you can place your order using this special Party Link: yosistaoli.mygc.com/?mixer=P7303680. Please RSVP and let us know you'll be watching with us!